Safari has blocked third-party cookies (used to track your behavior across multiple websites) since 2010, but the ad-tech industry has fired back with a bunch of covert tracking tools that watch you even if you've adopted privacy countermeasures; the latest version of Safari goes one better, deploying machine-learning to selectively block even more tracking technologies, while still preserving useful third-party cookies that help you stay logged in and do useful work across different sites. In response, the ad-tech industry has staged a(nother) tantrum, claiming that Apple is "destroying the Internet's economic model." Adblocking is the largest consumer revolt in history, driven by ad-tech's creepy surveillant overreach. Since its earliest years, the web has experienced an ebb-and-flow of intrusive ads, driven by users and tech companies who gave them tools to block ads. When browsers like Opera and Mozilla started blocking pop-up ads by default, users adopted them in droves, and then advertisers stopped insisting on placing pop-ups on publishers' sites, because these ads just never showed up on users' computers. Browsers like Brave go even farther than Safari, while still offering a middle path: replacing surveillant ads with non-tracking ads, offering publishers a share of the take, so publishers still get paid when their readers choose to block tracking. The new Safari update, with Intelligent Tracking Protection, closes loopholes around third-party cookie-blocking by using machine learning to distinguish the sites a user has a relationship with from those they don’t, and treating the cookies differently based on that. When you visit a site, any cookies that are set can be used in a third-party context for twenty-four hours. 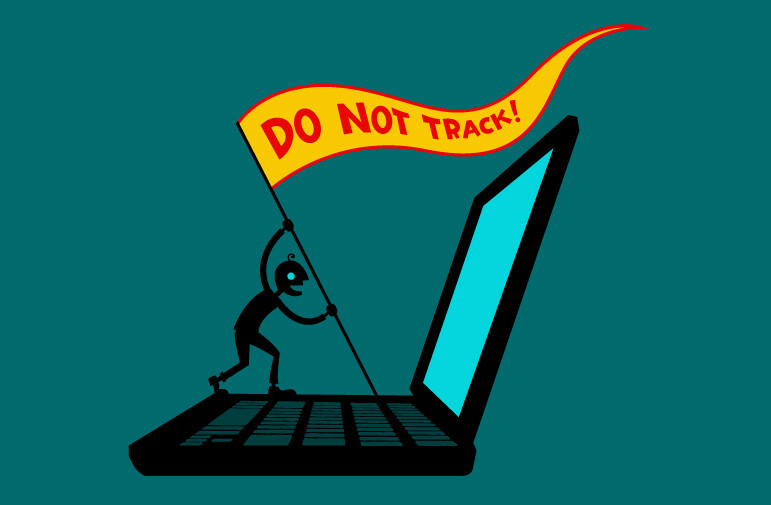 During the first twenty-four hours the third-party cookies can be used to track the user, but afterward can only be used to login and not to track. This means that sites that you visit regularly are not significantly affected. The companies this will hit hardest are ad companies unconnected with any major publisher. At EFF we understand the need for sites to build a successful business model, but this should not come at the expense of people's privacy. This is why we launched initiatives like the EFF DNT Policy and tools like Privacy Badger. These initiatives and tools target tracking, not advertising. Rather than attacking Apple for serving their users, the advertising industry should treat this as an opportunity to change direction and develop advertising models that respect (and not exploit) users. Apple has been a powerful force in user privacy on a mass scale in recent years, as reflected by their support for encryption, the intelligent processing of user data on device rather than in the cloud, and limitations on ad tracking on mobile and desktop. By some estimates, Apple handles 30% of all pages on mobile. Safari's innovations are not the silver bullet that will stop all tracking, but by stepping up to protect their users’ privacy Apple has set a challenge for other browser developers. When the user's privacy interests conflict with the business models of the advertising technology complex, is it possible to be neutral? We hope that Mozilla, Microsoft and Google will follow Apple, Brave and Opera's lead.